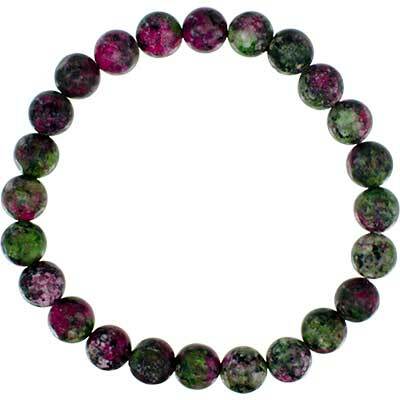 Ruby Zoisite Reconstituted Gemstone Bracelet – Stretch, Polished Round Circle Beads 8 mm = aprox 23-26 beads. 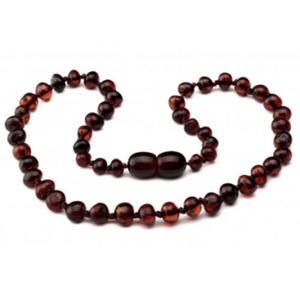 Length aprox 7″ – Since antiquity people have adorned themselves with gemstones for inspiration and protection. Our single strand bracelet made from ruby zoisite will add color and meaning to any outfit. For added appeal mix and match bracelets to create dozens of looks. 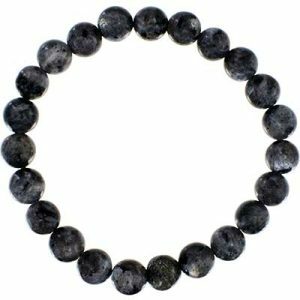 The bracelet’s stretchy design ensures a comfortable fit for most. 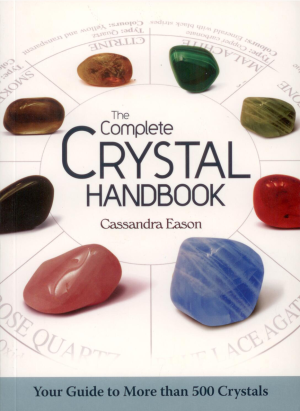 SYMBOL: Strengthens the energy field of the body, allowing a better use of the mind’s potential. Helps to be fully aware of one’s relation to all humanity. 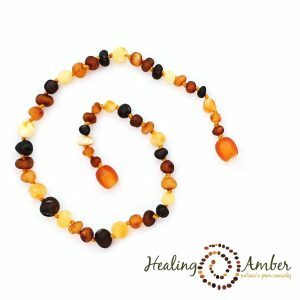 Stimulates psychic abilities and can ease disorders of the heart.